When looking for either a lot or new retirement home in Tellico Village, these seven firms have been exclusively designated as preferred Realtor® firms of the Tellico Village Property Owners Association. These firms all have a long, outstanding history of serving the residents of this community, and most Tellico Village property owners found and purchased their property with the help of one of these Realtor® firms. 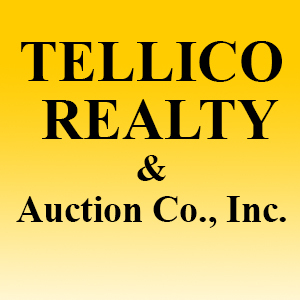 The individual Realtors representing these firms all have an in-depth knowledge of the Tellico Village market and virtually all either live or own property in Tellico Village.